We’re a little enamored with the snow right now. 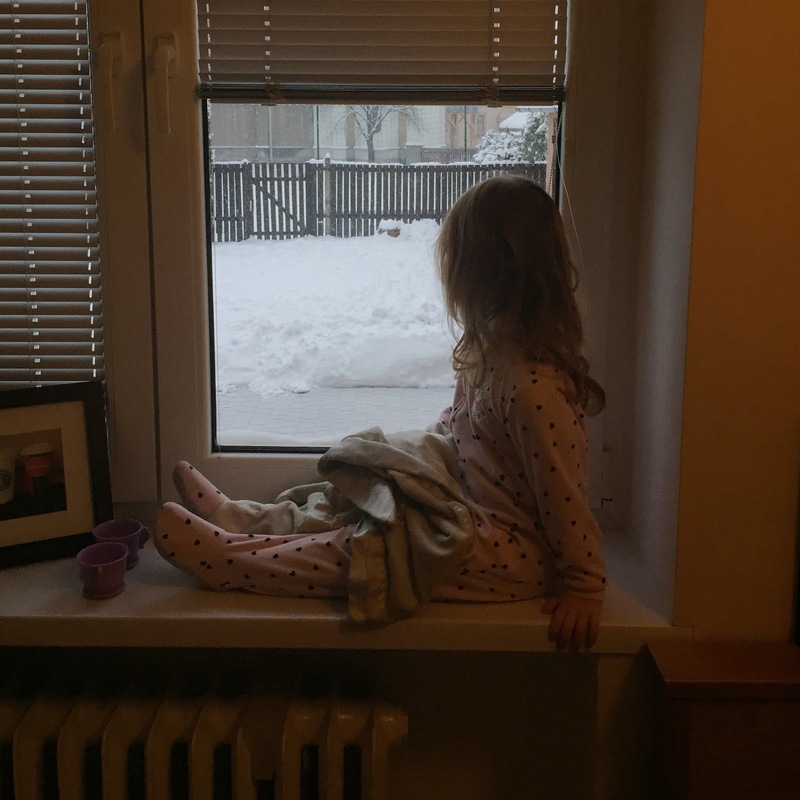 As you can see in the photo above, Avery was sitting in our kitchen window this morning just staring at the falling snow. It is unbelievably beautiful to watch. Bethany even mentioned today that the snow actually makes Czech brighter which is just interesting. Everything doesn’t feel so gray and dreary, but nice and clean, and soft. Even some of the other Josiah Venture missionaries were talking about this today. One friend commented about the color of the buildings in Czech. Often they are bright orange, green, and even pink and he was observing that they look so much better against the clean white backdrop of snow. He’s right. My team is preparing to teach at a big event this week here in Czech called the Josiah Venture Leadership Academy. There will be 220 attendees (if they trudge their way through the snow!). The communications team (which I lead) will be doing some training in the area of design and design software. Our class has 10 participants and people are coming from all over Europe to be together for a five day conference. Mostly these are people who are lay leaders in their churches and are just looking for some practical skills and training. I’m excited to teach a 3-day class with my team and hopefully share our combined love for design and Jesus! Pray for us as we prepare for that and for the time with our class. 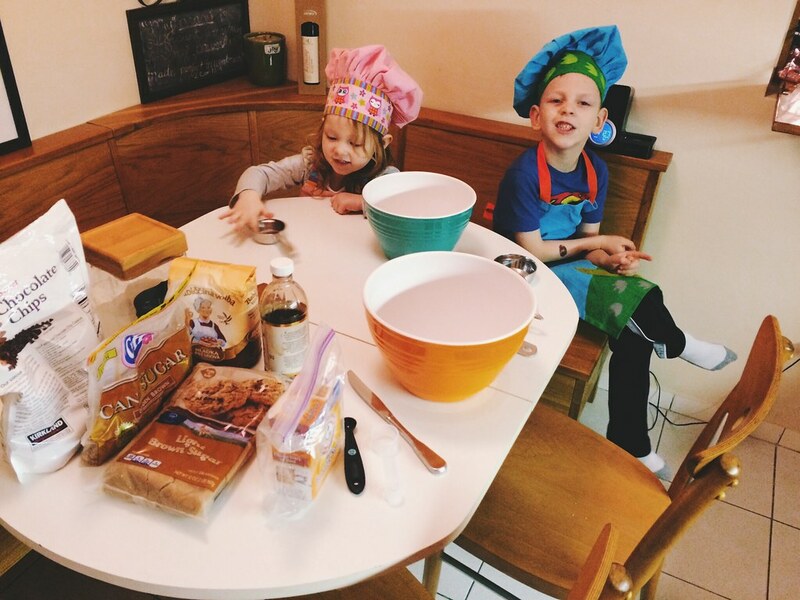 Tonight Bethany had some fun baking with the kids. We have been talking about making cookies for a couple of days now and it just feels right to enjoy some warm cookies on these cold days. Titus some how convinced me to let him eat three cookies. Little stinker. 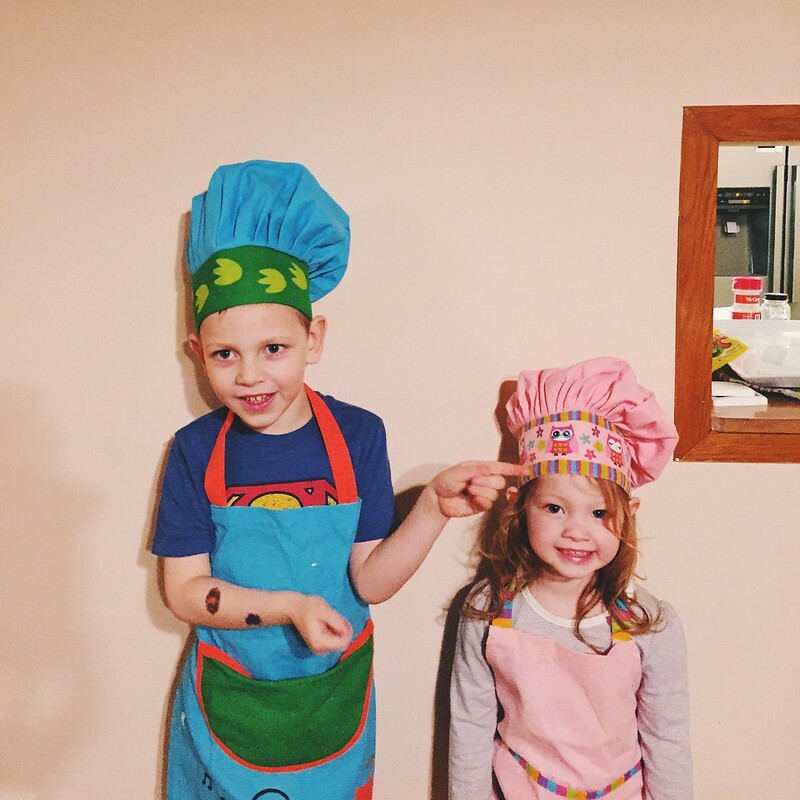 They enjoyed using their Czech chef hats and aprons so we got a few photos of them. These are fun days.